Sick of having to waste time on shaving? 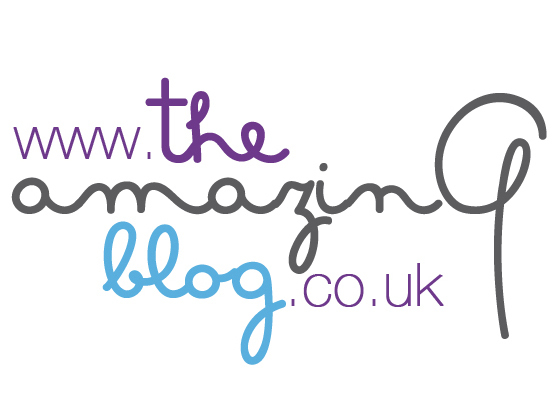 Here at The Amazing Blog we know shaving is just a vital job that needs to be done. We've discovered a new, secret product called Speed Shave designed by Body Verde. Speed shave is a new revolutionary product that we all need in our beauty boxes. This miracle requires no water and it doesn’t need to be rinsed off after applying… how great is that! This ready-to-use lotion gives your skin a super-smooth shave and is an easy product to use on a daily basis. All you need to do is apply the product, shave, then go. It is a unisex product that you can use on legs, face or body and has special ingredients that minimize razor cuts, burns and in-growing hairs. It is perfect for the modern day lifestyle where we are all a bit too busy, it can be used by any razor, and also can be used as a moisturiser in between shaving. This no mess lotion is fueled with natural ingredients including olive oil, green tea and is also ideal for all skin types including sensitive skin. Speed shave is available to purchase here from Amazon for £9.97.